nOt gEEkY – Welcome to notgeeky.com and my road through the world of virtualization. 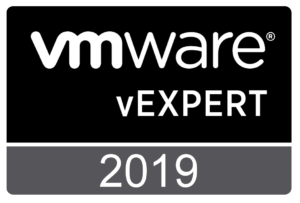 March 7, 2019 by admin 0 comments on "vExpert 2019"
Yay delighted to be invited into the vExpert program for 2019. March 5, 2019 by admin 0 comments on "New posts coming soon"
Started a new position recently so time gone out the window, the merging vSAN clusters posts almost completed, editing the screen grabs taking the longest time. February 11, 2019 by admin 0 comments on "TOP TEN REASONS TO UPGRADE TO vSPHERE 6.7"
December 17, 2018 by admin 0 comments on "VMware Skyline – Install & configure." 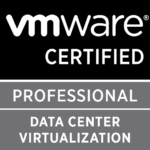 VMware Skyline – Install & configure. Read More VMware Skyline – Install & configure. November 14, 2018 by admin 0 comments on "Bye Bye External Platform Services Controller." Bye Bye External Platform Services Controller. Read More Bye Bye External Platform Services Controller. 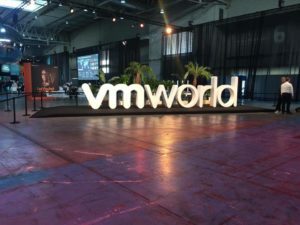 November 13, 2018 by admin 0 comments on "VMworld Europe 2019 News." Read More VMworld Europe 2019 News.